Fred Martin Superstore has all of the latest Chrysler, Dodge, Jeep, and Ram vehicles! Not only do we have the best inventory around, but we have staff that is just waiting to get you into the car of your dreams. This means making the car buying process as easy as possible, every step of the way. The village of Clinton can be found in Summit County. Clinton used to go by the name Savannah until the year 1816. This area is a part of the Akron Metropolitan Statistical area. Summit County has made a name for itself as the 4th-most populous county in Ohio. The name ‘Summit’ came because of the fact that it has the highest elevation in the county. The formation of this county occurred on March 3rd, 1840. Stark, Portage, and Medina Counties all gave up portions of their land in order to form Summit County. One of the biggest draws to the area is the University of Akron, which resides in the county seat of Akron. 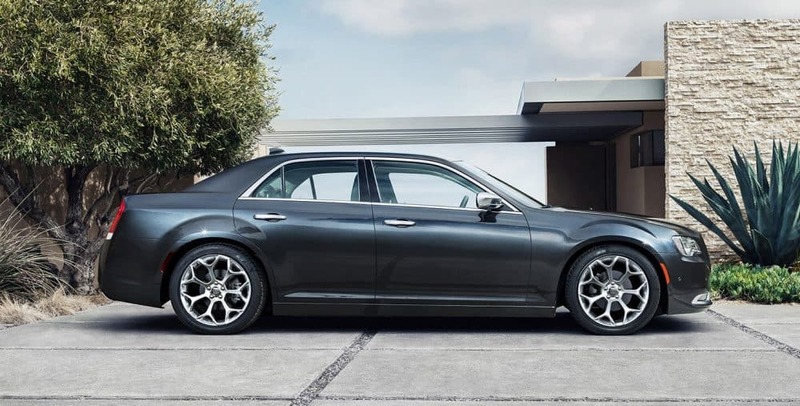 If you’re looking for a 2019 Chrysler model, be sure to stop by Fred Martin Superstore today! If you’re living in the Clinton area and have been wanting to upgrade your vehicle, then please consider stopping by our website for a complete selection of new Chrysler Dodge Jeep Ram autos. We truly have a vehicle for everyone with unique needs. No matter if you’re looking for a family-friendly vehicle, or something a little sportier, we’ve got the options to choose from. Shopping for a pre-owned vehicle in or around Clinton, Ohio? With our variety, you won’t need to look anywhere else. The benefit of shopping with us means you have access to a huge variety of used vehicles from which to find your dream car. One of the best things about looking at CPO or used vehicles is that you get great value! CPO vehicles alone have been tested to make sure that they’re as good as new. We possess the resources you’ll want to find a loan or lease that works for you. The secure finance application form can help set you on the path to getting your car loan. We are excited to start this process with you, so let us know any way that we can help make it easier. Our Chrysler Dodge Jeep Ram car repair center found near Clinton Ohio has the resources to make your vehicle run as well as it did the day you drove it off the lot. All the parts and resources you require to keep your Chrysler Dodge Jeep Ram vehicle maintained can also be found at Fred Martin Superstore’s repair center. If you’re interested in our service then please make an appointment for your vehicle.